Edited with text by Lowery Stokes Sims. 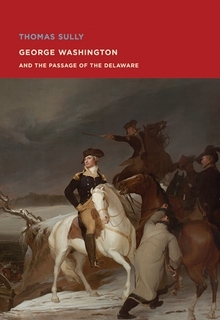 Text by Dennis Carr, Janet L. Comey, Elliot Bostwick Davis, Aiden Faust, Nonie Gadsden, Edmund Barry Gaither, Karen Haas, Erica E. Hirshler, Kelly Hays L'Ecuyer, Taylor L. Poulin, Karen Quinn. Text by Elliot Bostwick Davis, David Houston. The story of African Americans in the visual arts has closely paralleled their social, political and economic aspirations over the last 400 years. From enslaved craftspersons to contemporary painters, printmakers and sculptors, African American artists have created a wealth of artistic expression that addresses common experiences, such as exclusion from dominant cultural institutions, and confronts questions of identity and community. 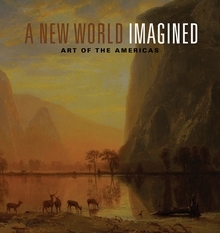 This generously illustrated volume gathers more than 100 works of art in a variety of media by leading figures from the nineteenth century to the present—among them, Henry Ossawa Tanner, Jacob Lawrence, Romare Bearden, Lois Mailou Jones, Gordon Parks, Wifredo Lam, Kara Walker, Glenn Ligon and Kerry James Marshall—alongside many others who deserve to be better known, including artists from the African diaspora in South America and the Caribbean. 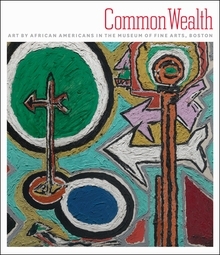 Arranged thematically and featuring authoritative texts that provide historical and interpretive context, Common Wealth invites readers to share in a rich outpouring of art that meets shared challenges with individual creative responses. Clth, 9.5 x 11 in. / 256 pgs / 145 color. Clth, 10.75 x 9.25 in. / 208 pgs / 143 color. One of the most enduringly popular painters of the twentieth century, Edward Hopper produced many works now considered icons of Modern art. Canvases such as Drugstore, New York Movie, and the universally recognized (and often parodied) Nighthawks not only reshaped what painting looked like in America, but created a visual language for middle-class life and its discontents. 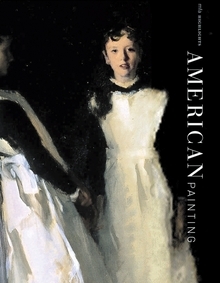 This extensive new assessment of Hopper, which accompanies a major traveling exhibition, examines the dynamics of the artist's creative process and discusses his work within the cultural currents of his day--examining the influence not only of other painters, but also of such media as literature and film. And while most studies have tended to see Hopper as the great painter of alienation, this one takes a much broader, more nuanced, and ultimately more representative view. 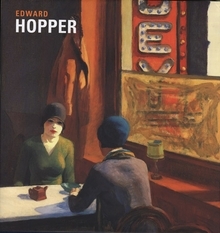 Spanning the entirety of Hopper's career, but with particular emphasis on his heyday in the 30s and 40s, Edward Hopper highlights the artist's greatest achievements while discussing such topics as his absorption of European influences, critical reactions to his work, the relation of Realism to Modernism, the artist's fascination with architecture, his depiction of women, and the struggle in his last years to produce original works. 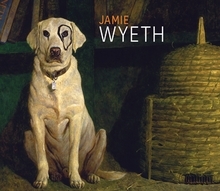 Illustrated with over 150 oils, watercolors and prints, and including essays by several noted scholars in the field and an extensive chronology and bibliography, this is the most comprehensive volume on Hopper produced in the last decade.